The Galaxy Note7 has received rave reviews, but some early units reportedly have a serious battery flaw. Samsung already stopped shipping the new Note in South Korea. Yesterday I published a rather exhaustive review of Samsung's new Galaxy Note7 smartphone, in which I mostly gushed over the device. I called it a "fabulous phone with few flaws." But it looks like I may have been wrong on at least one account. 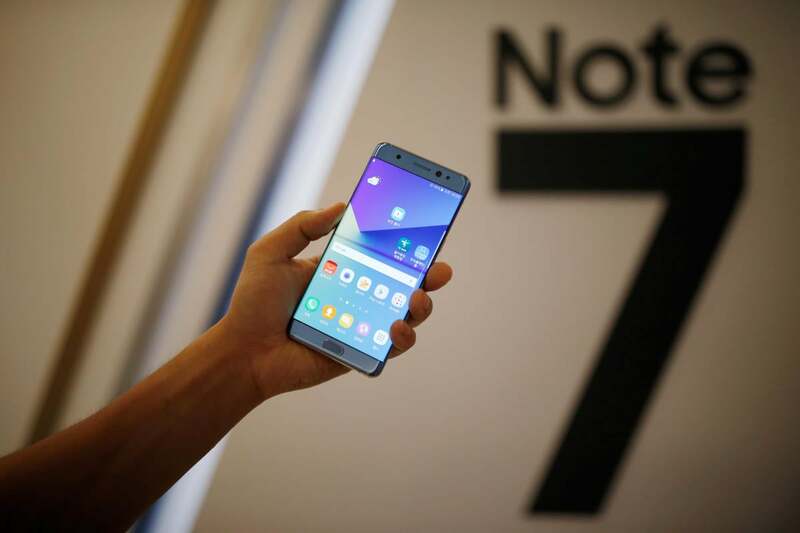 Some Note7 units may have a serious fault: Exploding batteries. "In response to questions on Galaxy Note7, we are conducting a thorough inspection. We will share the findings as soon as possible. Samsung is fully committed to providing the highest quality products to our consumers." The Note7 is still listed for sale on the websites of all of the Big Four U.S. carriers, and each of them except for Sprint says new Note7 orders should ship within a week. That suggests the problem may be specific to early Note7 shipments in South Korea. Samsung also reportedly used more than one battery supplier for the Note7, so the fiery battery issue may affect only an early shipment or shipments of devices, which Samsung could be able to identify. Any way you look at it, the development isn't good news for Samsung. Investors reportedly withdrew more than $4 billion from its market capitalization today, and its shares decreased by at least two percent in just a day's time, according WSJ.com. I still stand by my assertion that the Galaxy Note7 is THE business phone to beat today. However, the possibility that it just might spontaneously combust is sure to be a turnoff for many potential buyers, at least for the time being.